Ten different kinds of unauthorized health products have been seized by Health Canada officials from a shipping facility in Richmond. The products in question are promoted to treat cancer, infertility, respiratory diseases, enlarged thyroid, and erectile dysfunction. 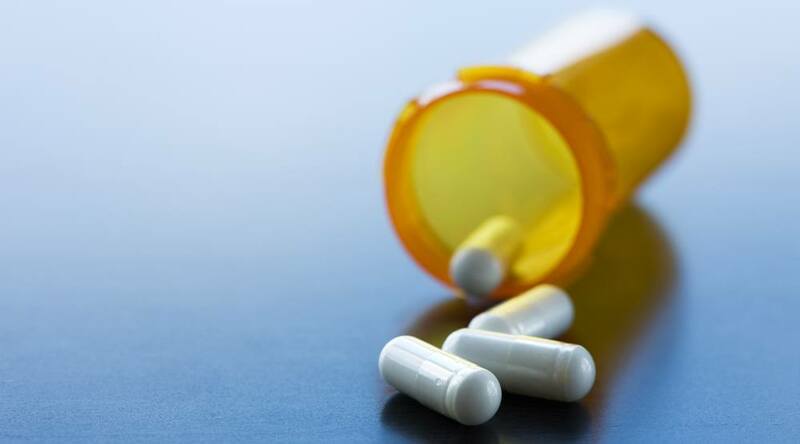 They are labelled to contain various prescription drugs that may pose serious risks to the health of Canadians. All of the products were seized from from EPCA Shipping Inc. at 1115-11871 Horseshoe Way. “Consult with your health care professional if you have used these products and have health concerns,” Health Canada said in a statement. Anastrozole – A prescription drug used to treat postmenopausal woman with breast cancer. Clenbuterol – A veterinary drug used to treat respiratory diseases in horses. Clomiphene – A prescription drug used to treat some types of infertility. Ketotifen – A prescription drug used as an add-on medication in treatment of chronic asthma. Letrozole – A prescription drug used to treat breast cancer in post-menopausal women. Sildenafil – A prescription drug used to treat erectile dysfunction. T3 (also known as Liothyronine) – A prescription drug used to treat hypothyroidism-or enlarged thyroid gland. Tadalafil – A prescription drug used to treat erectile dysfunction. Tamoxifen – A prescription drug used to treat breast cancer. Toremifene – A prescription drug used to treat breast cancer in post-menopausal women. For those unsure whether their prescription drugs have officially been authorized by Health Canada, the agency remind people that all approved products will have a eight-digit identification number. In addition, people can also check whether products have been authorized for sale by searching Health Canada’s Drug Product Database and Licensed Natural Health Product Database.